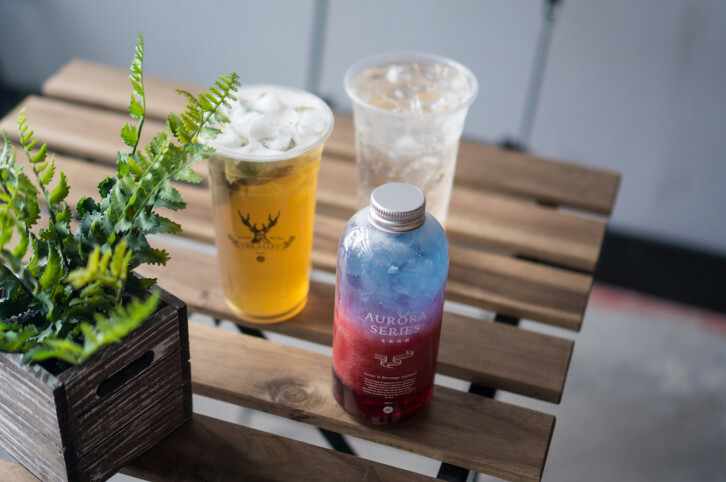 Since the first opening of this tea-cafe franchise in Toronto last year, “The Alley” has rapidly expanded to four more locations in the GTA including their newest one which opened in November in Markham – a hot spot for bubble tea fanatics. Originally from the Taichung region in Taiwan, The Alley boasts an upscale ambiance accompanied by high-end artisanal drinks in comparison to its competitors. 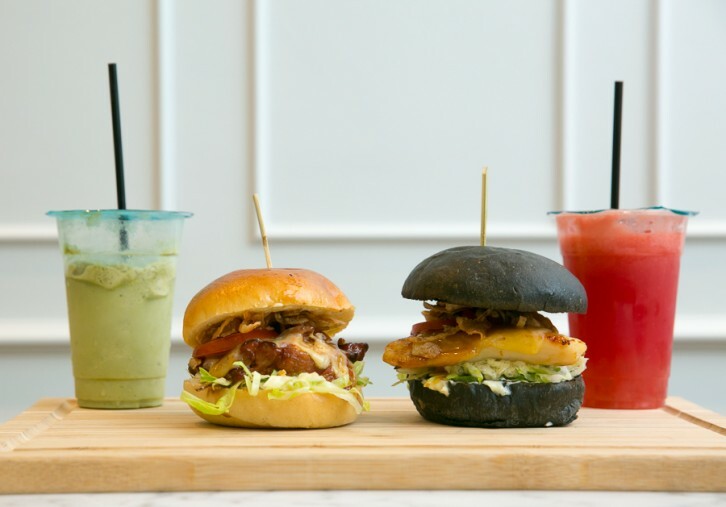 Teara Lab made a grand entrance on National Burger Day, with their restaurant’s soft opening. This marks Toronto’s very first Japanese-fusion sandwich shop located in the heart of Downtown; situated next to University of Toronto’s St. George Campus.